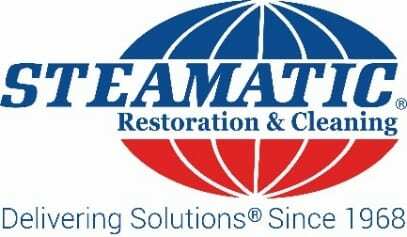 Trained professionals from Steamatic Restoration and Cleaning are proud to offer comprehensive water damage services to San Antonio, TX. 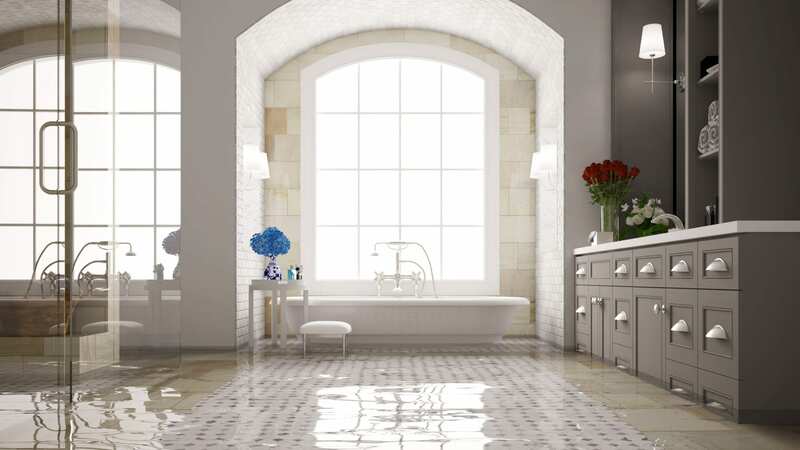 We, at Steamatic Restoration and Cleaning, have been providing solutions since 1968. 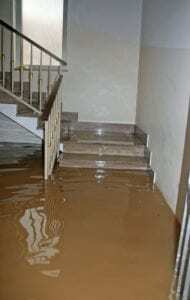 We employ a crew of well-educated and trained technicians who know what steps to take to clean up flooding. Because we have 24/7 capabilities, we respond to your calls quickly. We try to complete our work before the water causes further damage. All of our restoration and cleaning services are aimed at delivering a healthy indoor environment for you. Our team will explain the cleaning process to you and clarify all your doubts. Steamatic Restoration and Cleaning use state-of-the-art drying and monitoring equipment to ensure that a property is free of moisture. As we work, we take measurements to evaluate the moisture levels and humidity in a property. Before leaving, we'll do a final inspection of your home to ensure that signs of flooding have been taken care of. Steamatic is a certified structural drying company that is proud to help residents of the San Antonio area. Our experienced professionals can help you preserve your property. © 2019, Steamatic Restoration and Cleaning. All Rights Reserved.